We understand that our students’ achievements are dependent on the curriculum being tailored to meet their needs. This process is on-going and changing as students grow and develop. 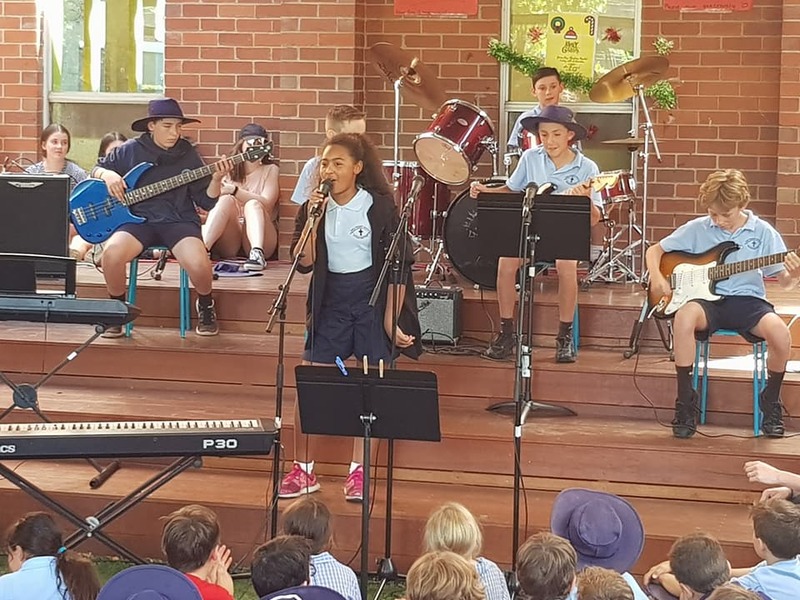 Music plays a significant role at Holy Rosary. We have a specialist instrumental music teacher delivering a program to all students. This program focuses on the craft of making music. Opportunities to perform outside the classroom include our junior and senior choirs, and our senior rock band. Musical performances include Christmas Carols, a charity concert (Songs for Sulawesi in 2018), Family Fun Day, School Musical production and Mother’s Day breakfast. A specialist science teacher delivers weekly science lessons to each class based on the Victorian Curriculum, and the interests and passions of students. Science inquiry projects are also included in the class program. Each year all Holy Rosary students are invited to participate in our Science Fair. This fair is open for all members of our community to visit and enjoy. Outstanding science projects are also included in the Science Victoria Talent Search Competition. We have had several major bursary prizes over the past years, showing our strength in this area of the curriculum. Weekly classes are conducted by a specialist physical education teacher. Classes cover a range of sports and basic skills, and encourage health, wellbeing, fitness and participation. PE lessons are based on the Victorian curriculum. In 2018, in addition to regular weekly PE lessons students also participated in a variety of sports/carnivals including ….. Accredited coaching was provided for students from Athletics Australia, Tennis Australia and Cricket Victoria. Japanese is taught to students from Prep to Year 6 by a specialist teacher. The focus is on basic vocabulary and conversation skills. Dance, song and craft are incorporated as an insight to Japanese language and culture. Spanish is taught after school by private teacher for a fee. All students P-6 participate in a weekly art lesson. 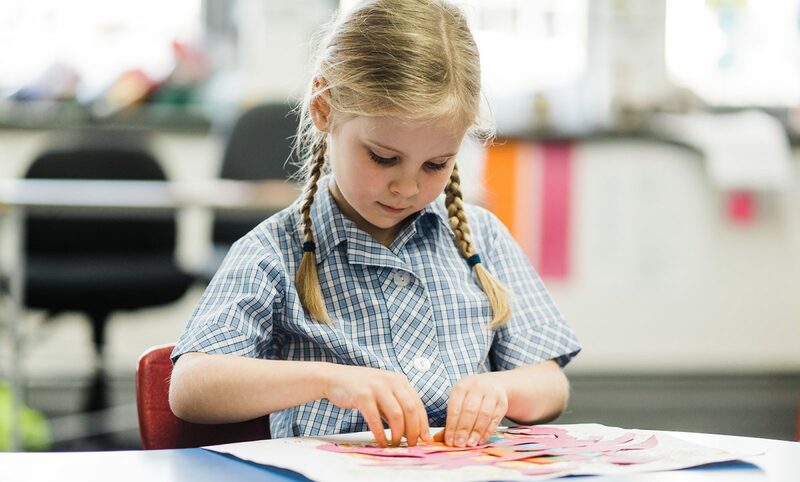 Students create visual art works that communicate, challenge and express their own and others’ ideas. Work in Visual Art is displayed bi-annually at the Holy Rosary Art Show and includes 2D and 3D works that highlight a variety of techniques, materials, processes and technologies. In the alternate year, students participate in performing arts to prepare for our bi-annual musical production.